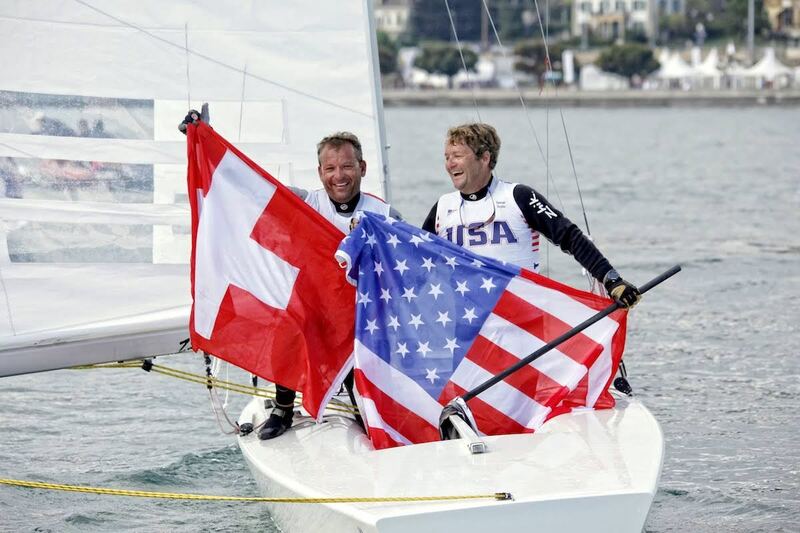 George Szabo and crew Patrick Ducommun put it together at the end to win the Swiss Open for the Star Sailors League. Very impressive and a very impressive booty – $25,000 – to take home for the win. More to follow and awesome pic thanks to Christophe Launay.